In Thailand, John Rambo is living peacefully capturing snakes and transporting people and cargo in an old boat. But when he joins a group of mercenaries to venture into war-torn Burma, and rescue a group of Christian aid workers who were kidnapped by the ruthless local infantry unit. Rambo refuses, but is convinced by another member, Sarah Miller, to take them up there. 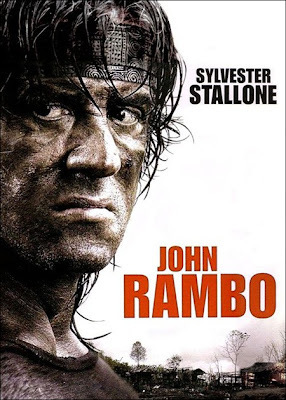 When the aid workers are captured by the Burmese army, Rambo decides to venture alone into the war zone to rescue them.